'Phillauri' had a pretty good 1st weekend at the Domestic Box Office. The estimated collection of the film on its 3rd day at the Domestic Box Office stands at about ₹5.95-6.15 crores nett. With that, the estimated Total collections of the film for 3 days at the Domestic Box Office stands at about ₹15.15-15.35 crores nett. 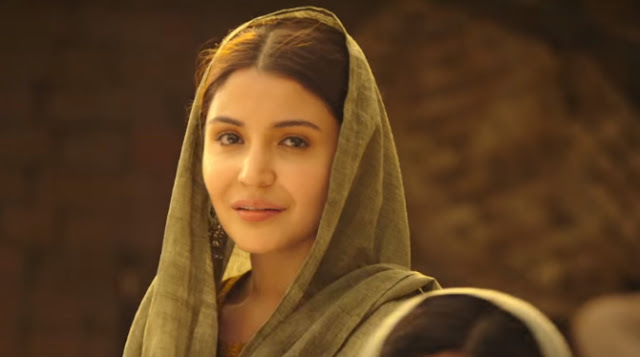 'Phillauri' performed the best in the North India circle compared to other circles at the Domestic Box Office. With the weekdays here now, it remains to be seen how much of an impact it will have on the run of 'Phillauri' at the Domestic Box Office.